1. The first blood bank in the U.S. was created in Chicago in 1937. 2. The first Ferris wheel made its debut in Chicago in 1893. 3. The first televised U.S. presidential candidates' debate was broadcast from Chicago's CBS Studios. The debate between John F. Kennedy and Richard Nixon aired on Sept. 26, 1960. 4. 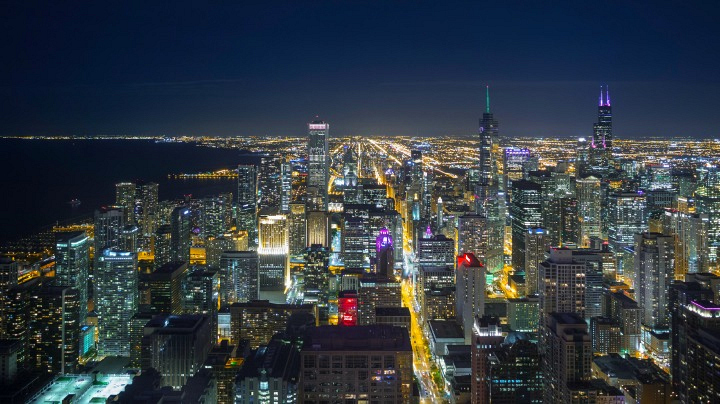 Chicago's nicknames include the Windy City, Second City and the City of Big Shoulders. 5. The Chicago Cubs have the longest championship drought of any U.S. sports team. The National League baseball team haven't won the World Series in 106 years.